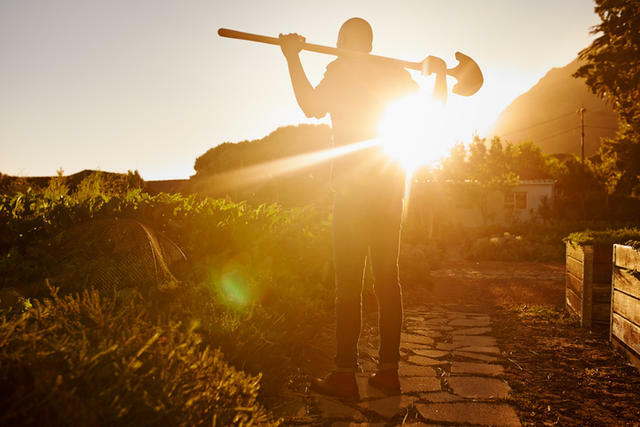 WeedWeek spent a piece of February in Northern California, talking to non-compliant growers and ancillary entrepreneurs and observing a marijuana landscape that can appear under siege. Gov. Newsome's announcement that he would divert California National Guard resources to shut down illegal operations set more than ears to burning; the psyches of these farmers -- some of whom birthed American cannabis -- are on fire. Not just growers, but also their families. Government officials talks of going after illicit grows, but hardly mention these families who not so long ago were their rural region's affluent alternative-culture stars. The overwhelming majority of farms in Humboldt County are illegal, for various reasons doomed to non-compliance status and left out of the Green Rush. One Humboldt County advocate spoke of an encroaching tension as "the choppers are back." "There are so many MH (mental health) issues that all derive from oppression, fear, and lack of being able to honor oneself," she said. "It's a dignity issue." South of Humboldt in Butte County, where "everybody is pretty wiped out from the fires," many low-key east side growers lost everything and, unlike their neighbors, have no recourse for financial recompense. Reportedly cannabis hbeen planted on the edges of what shrub remains, as that's all some desperate growers have to work with. It's true that a some of the Northern California illicit market plays like the worst of Murder Mountain, rife with cartel-related players. But the cultures here are not binary. The state's use of troops has been compared to the Humboldt County Campaign Against Marijuana Planting program of days gone by. In California REC on average costs twice as much as in Oregon, Colorado, and our own the illegal market. Containing the illicit market, in concert with lowering taxes, will cut the cost of weed. There's a price to be paid in getting that reward. Most likely not by you though. A bill that would allow the UC San Diego's California Cannabis Research Program to grow cannabis is just one proposed law that's beginning to make its way through the legislature. Introduced by Senators Tom Lackey (R) and Ken Cooley (D), the law would expand the UCSDprogram's scope. The study of naturally occurring constituents of cannabis and synthetic compounds would become part of the research program, to be funded by the state’s Tax Fund. Controlled clinical trials examining methods of testing for mold and bacteria would also be funded. Among other bills, one seeks to ease access to cannabis within hospitals and other health-care facilities. Proposed by Sen. Ben Hueso (D), the bill would require healthcare centers to allow diagosed patients marijuana use. These bills come hot on the heels of legislation from last month to ease the industry's relationship with banking and last year's Assembly bill from AssemblyRep. Reginald Byron Jones Sawyer that would lessen entreprenuers' tax burden. Around the United States there are nearly 600 bills in Congress, legislatures, and statehouses. In a move that surprises literally no one who follows weed legalization, a Central California city is suing the state over its new delivery service law. MedMen has the clout and track record to dazzle Manhattan media types, who are dazzled by dispensaries that don't look like George Bush II might still be president. 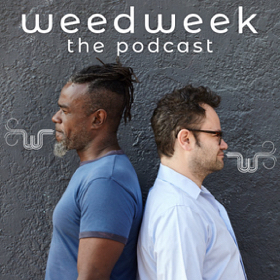 (Full disclosure: The L.A.-based company sponsored the WeedWeek ReCharge event.) Even so, the dispensary chain continuse to contend with a slew of PR challenges. 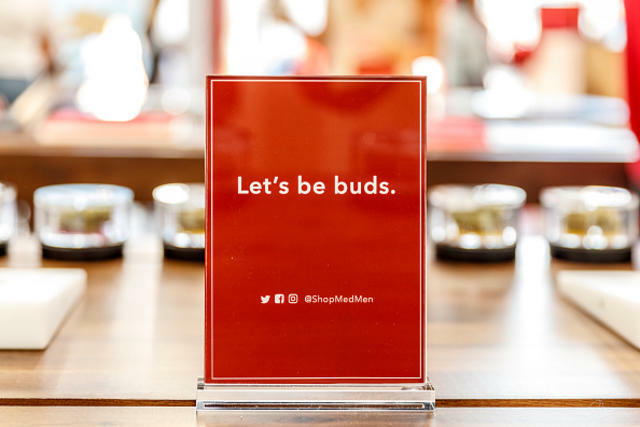 In a political milieu which just stopped Amazon from opening a new headquarters in New York City, state legislators in New York have begun to look into the potential impact of a company as big as MedMen on the market. "I know that MedMen is in the process of merging with another medical license holder in New York State, said Assemblymember Walter Mosley (D-57). "What type of impact is that going to have with that merger?” The company's $682M acquisition of PharmaCann precipitated the question. In a political milieu which just stopped Amazon from opening a new headquarters in New York City, state legislators in New York have begun to look into the potential impact of a company as big as MedMen on the market. "I know that MedMen is in the process of merging with another medical license holder in New York State, said "What type of impact is that going to have with that merger?” The company's $682M acquisition of PharmaCann precipitated the question. Former CFO James Parker's lawsuit against the company has already resulted in MedMen being expelled from the New York Medical Cannabis Industry Association. 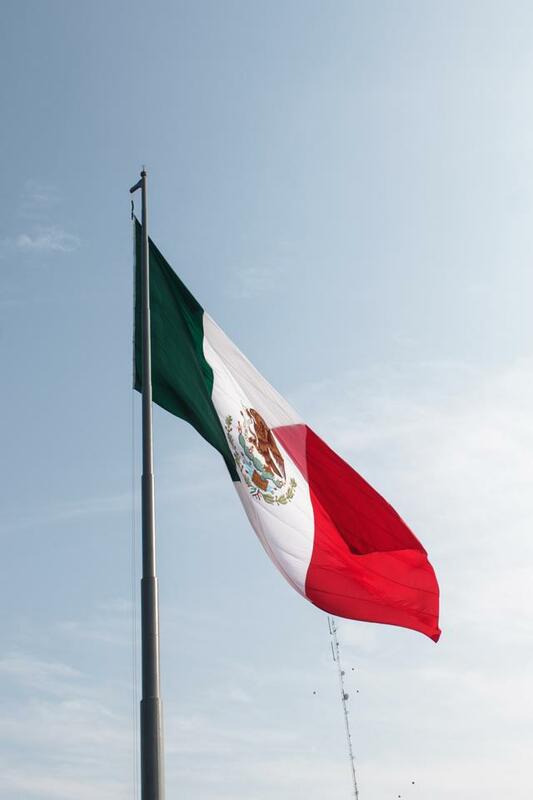 In anticipation of legalization, Mexico's Congress issued a report that looks into international regulatory models. Then the government then put a set of questions to the public, as a means of developing the national framework. The government asks whether supply and demand should be handled through the pharmacy model as in Uruguay, through for-profit cannabis clubs, or through the North-American retail license model. The report discussed limiting business size to minimize corporate control. The report also addresses prices, taxes and public health issues. Fast Money co-host Timothy Seymour observes that weed's "lack of institutional investors" (compared to other more traditional investment spaces) plays a significant role in how the industry narrative is developing. In two-thirds of California cities, your (legal) business is not welcome. Domestic cannabis tourism doesn't yet have Amsterdam's juice, but the numbers are getting pretty impressive. On Friday morning, sports writers on Twitter began passing around a video featuring Don Nelson and the quote "I've been smoking some pot." 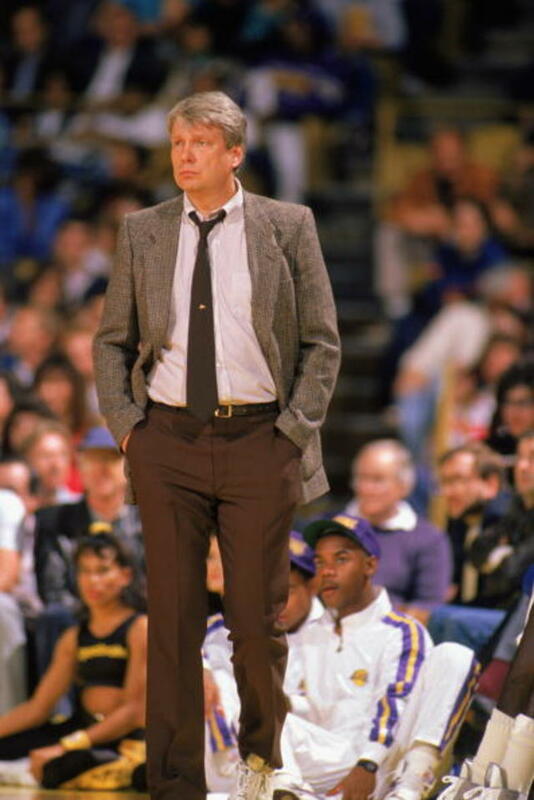 The legendary Golden State Warriors coach looked quite a bit like he'd been smoking some pot. Possibly all of it. In the storied history of sport's most progressive franchise, this was a special moment: The author of the insanely innovative Run-TMC offense, on weed. Of course, the all-time stoner coach is Phil Jackson, who won championships with the Chicago Bulls and L.A. Lakers. At the height of his success in the early aughts, the six-time champion Jackson would call into his evening sports talk slot sounding more indica stoned than most of us would feel comfortable sounding in an Uber transaction. The NBA differs dramatically from the NFL and MLB in how it deals with pot. The biggest "scandal" is a star showing up in media, consuming. For every Michael Beasley who smokes himself into irrevelence, there's a team like the Warriors that shows what an amazingly artful game it can be. The NBA is good, with weed. Vape pens account for 58 percent of all cartridge sales. 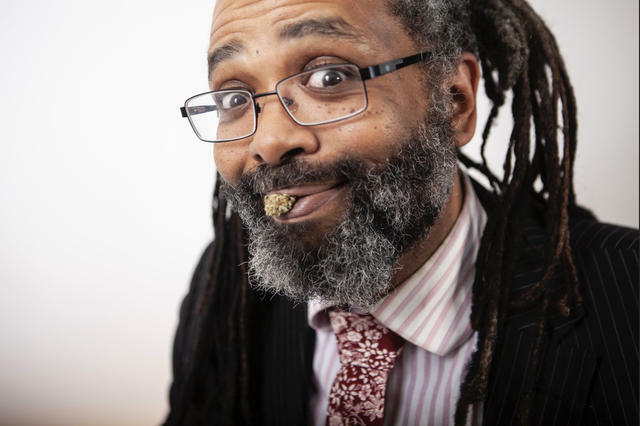 Upcoming WeedWeek podcat guest Ngaio Bealum, who's set to host the International Cannabis Conference next month in Berlin, wants you to consider the benefits of disposible vaping apparatus. Highly recommended, for relatively high rollers, is the The DaVinci IQ. Hella spend-y at $300, "but it is known for having a great temperature range," according to Bealum. This feature is critical as terpene heating points differ. New portable dabbers such as the Dipstick Dipper, allow one to either vape or partake by sticking "the tip of the pen smack dab (heh) in the middle of your concentrate jar, and the heating element will vaporize the concentrate as you inhale. " This year's Oscars goodie bag is going to be more uplifting than ever before. Plenty of dispensaries have good lighting, low price points, and admirable selections. But how is their community service? Here's what to look for when settling on your fave dispensary. Don't blame that super-duper stoney edible episode on your disregard for label-reading, blame it on your liver. What was the year's most weed influenced script? The best cannabis culture film? The best film to watch high? You're the real winner if you click right here.